Sometimes, you need medical attention unexpectedly for an illness or injury. Rosewood Health Care & Medical Spa, in Mount Pleasant, Michigan, offers walk-in acute visits for your urgent health care needs. Whether you have an injury like a sprain or an illness like strep throat or the flu, Rosewood Health Care & Medical Spa provides the attentive, personalized medical care you need to restore your health. Call the practice, book an appointment online, or come into the office today. What is an acute visit? An acute visit at Rosewood Health Care & Medical Spa is designed for urgent, unexpected medical care. For example, if your child wakes up with a sore throat and a fever, you can come right into the office and receive expert medical care including diagnosis and treatment. Rosewood Health Care & Medical Spa knows that you don’t always know when you’re going to need medical care. The practice sets aside time for walk-in patients to make sure that you have access to medical care when you need it. The team treats injuries and illnesses that aren’t life-threatening and provides the follow-up care you need. What conditions need urgent care? 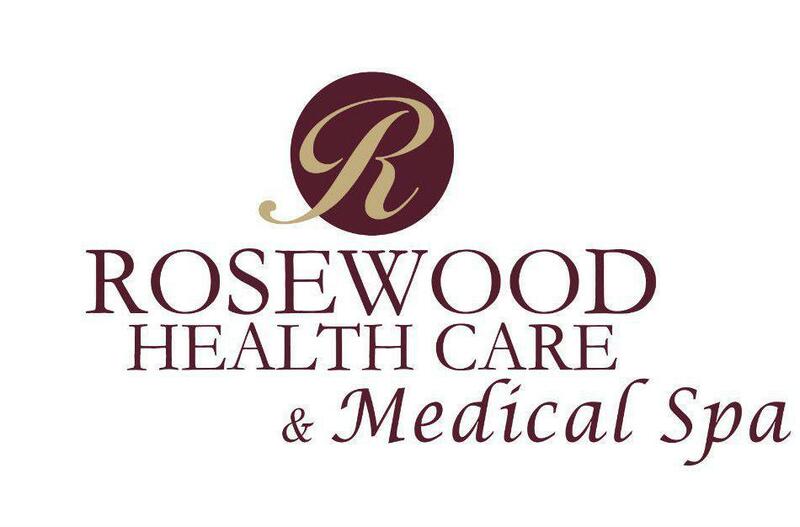 If you think you need to see a doctor today, Rosewood Health Care & Medical Spa is waiting to serve you. You can come directly to the office, although the team recommends calling to let the physicians know you’re coming and what symptoms you’re experiencing so they can be prepared to deliver prompt and effective care. 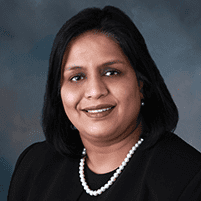 What should I do if my child or I need medical care outside of office hours? Rosewood Health Care & Medical Spa is open 8am-6pm Monday through Wednesday and 8am-5pm on Thursdays and Fridays. However, if you or your child need medical attention outside of office hours, you can still contact the team for acute care. Call the after-hours number (989-463-1101) and ask for the on-call provider for Rosewood Health Care & Medical Spa to be paged. The on-call provider will return your call as quickly as possible. If you have symptoms that indicate a life-threatening medical problem like chest pain or breathing problems, call 911 or go to your nearest emergency room. Call Rosewood Health Care & Medical Spa or book a same-day appointment today. You can also come directly to the office for expert medical care.